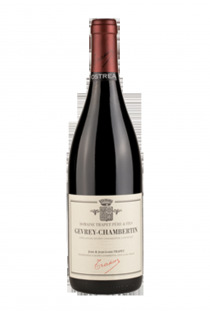 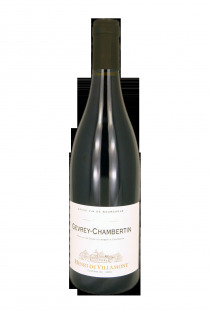 Burgundy wines of this appellation Gevrey-Chambertin are solid, structured and powerful in the hillside, elegant and complex in the foothills. 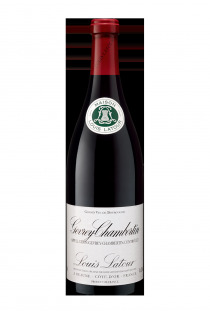 It is clearly one of the Queen's appellations of the Côte de Nuit. To the north, there are among other climates: the combe aux Moines, Evocelles, Varoilles, Champeaux, Cazetiers, clos St Jacques. 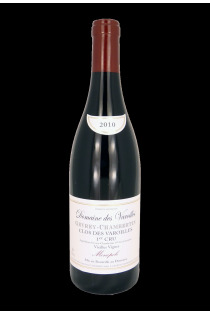 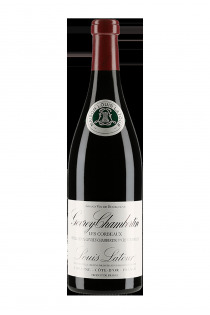 In the south the crus are less numerous, almost all the hillside being classified in grand cru of Burgundy . 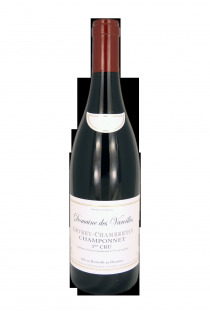 Nevertheless, one can cite climes of Clos-Prieur, Fonteny , Petites-Chapelles.